EBOOK SALE! Hey Janeites! 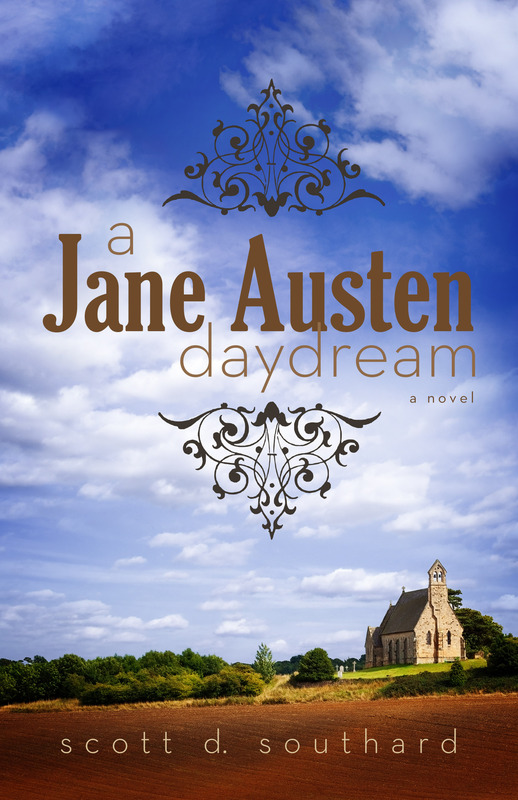 A Jane Austen Daydream is only 99 cents for the Kindle! Limited time! Published by Madison Street Publishing, A Jane Austen Daydream has also been released as an audiobook! 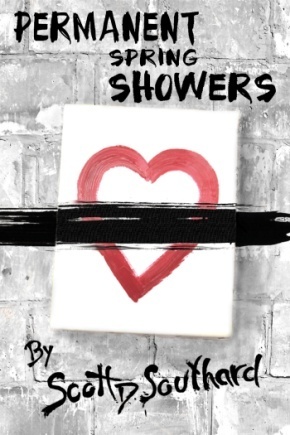 Narrated by the amazing Louisa Gummer, you can find it on Audible and iTunes. Giveaway ends July 31, 2015. This entry was posted in Books and tagged A Book Addict's Delight, Austenites, Book, eBook, eBook Reader, Fiction, GoodReads, Jane Austen, Kindle, Literature, Novel, reading, Regency, Sale by Scott D. Southard. Bookmark the permalink.